Speed Of Sight will be fundraising and exhibiting at the following events. Why not pop along to meet the team for chat. We often exhibit one of our duel controlled cars and can provide further information about the charity and its work. 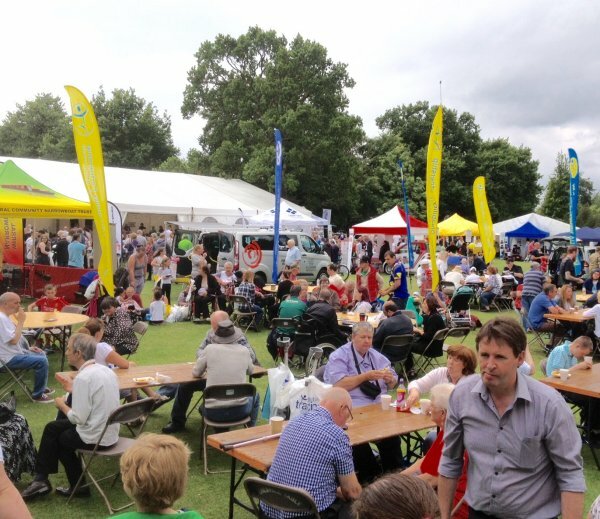 Disability Awareness Day ("DAD") is the world's largest 'not for profit' voluntary-led disability exhibition, held annually in a huge tented village within the grounds of Walton Hall Gardens in Warrington. Visitors to the show will find over 250 exhibitors, equipment suppliers, transport, holidays, leisure, employment, support groups and services. PLUS a Sports Zone including Scuba diving, an Arts Marqee and family entertainment. Take the A56 out of Warrington, turning left at The Walton Arms public house. If you are coming by motorway Walton Gardens is two miles north of junction 11 on the M56. You can download a PDF file supplied by Walton Hall with maps and more detailed directions , or you can look at the Google interactive map on the right. Alternatively you can set your Satnav to WA4 6NS.